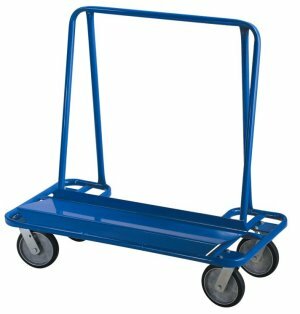 This truck’s 46 1 / 4" x 24" powder coated steel frame will transport dry wall with ease and stability. A 3200 lb load capacity makes this truck ready for your heaviest jobs. 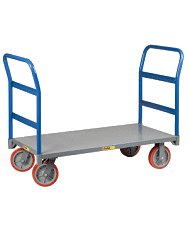 The 4-wheel platform simplifies maneuvering. 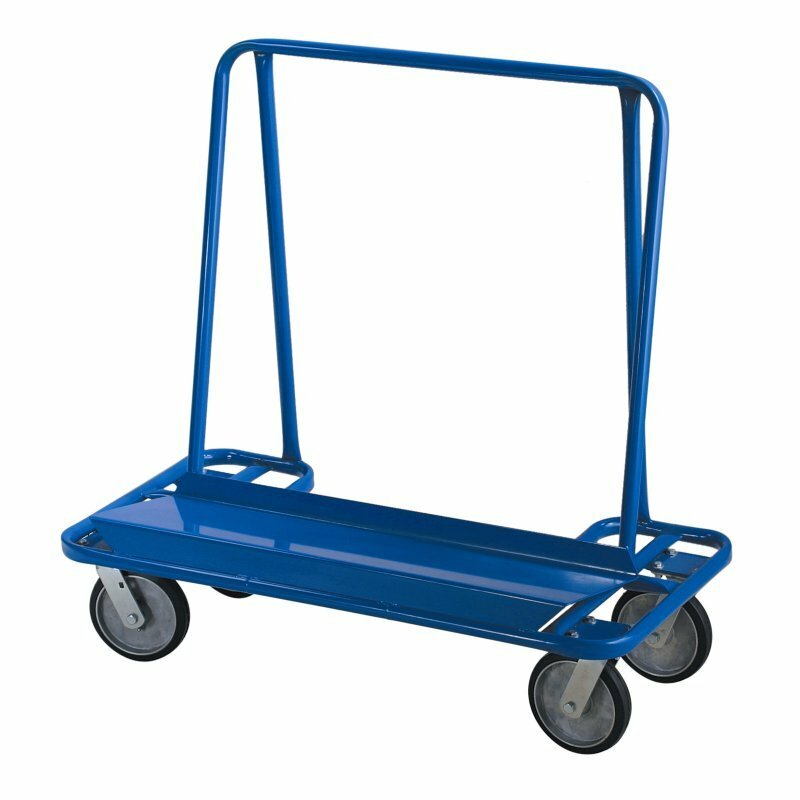 All Dutro trucks and carts are made in the U.S.A.